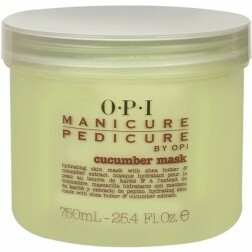 Everything you need to do a gorgeous gradient manicure. OPI Avoplex High Intensity Hand and Nail Cream 1.7 oz. 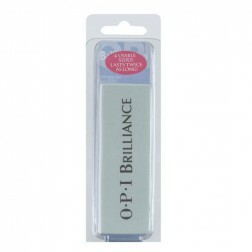 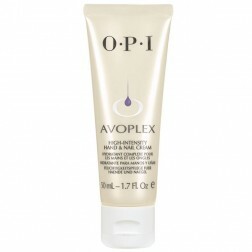 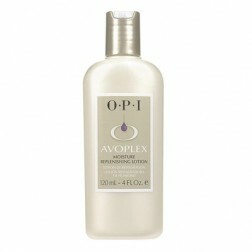 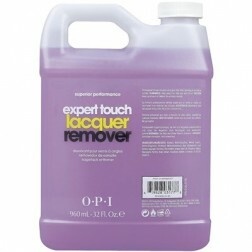 OPI Avoplex High Intensity Hand and Nail Cream 4 Oz.